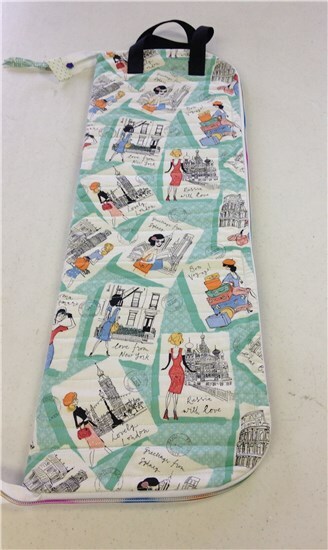 This ruler case is perfect to store your rulers or carry them to class. It keeps them clean and safe from breakage. 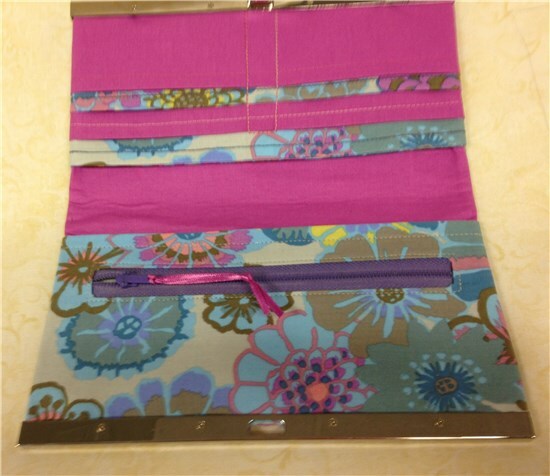 This case can be custom fit to your rulers as large as 8" wide and 24" long. It can hold 6 - 8 rulers. This class is for novice to experienced sewers. Supply list and per-work is required and a MUST before class. 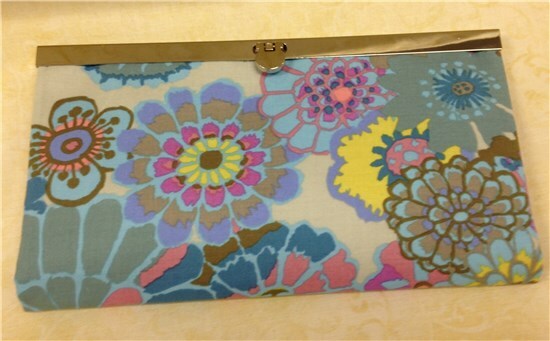 The clutch wallet with the frame is perfect accessory and so simple to make, even for beginners. 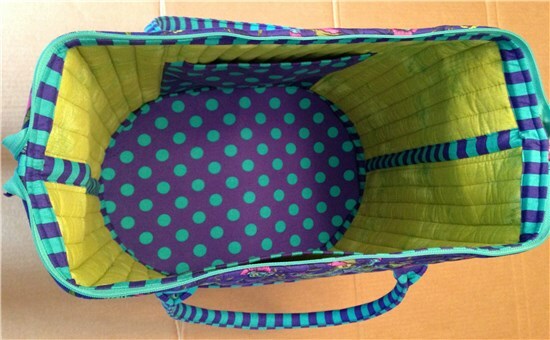 You will wantto make one to go with every bag you own. 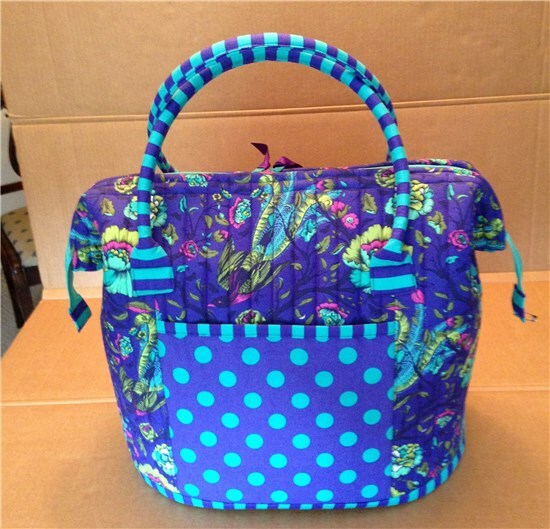 The frames come in several colors to match your bags or your fabrics. Supply list and Pre-work required a MUST before class. Need a sewing machine, contact store personnel for available machines to rent. 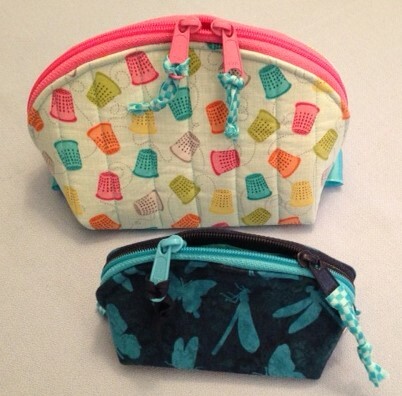 These zippered pouches in five sizes are perfect for storing and carrying make-up, sewing supplies , tech gear, and much more. 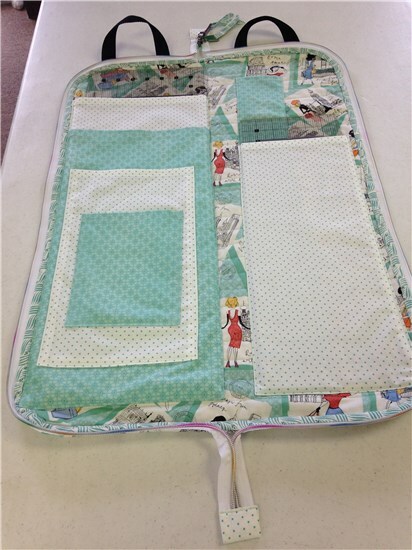 You may quilt the fabric or leave it unquilted and add optional iron-on vinyl laminate for a wipe clean interior. Double slide zippers and hand grab tabs make the pouches easy to open wide; attached side panels prevent contents from falling out. All five pouches nestle inside each other for easy storage when not in use. 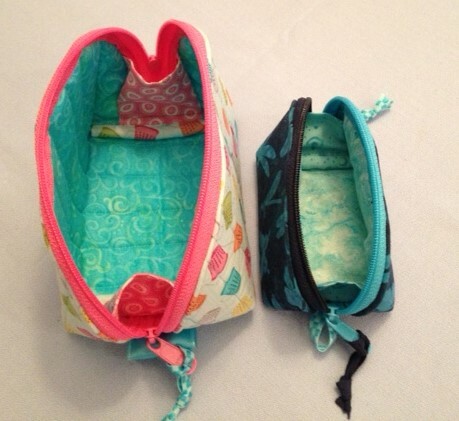 Feel free to use your fabric scraps for some or all of the pouches. This class is for the novice to experienced sewers. Supply list and pre-work is required and a must before class.